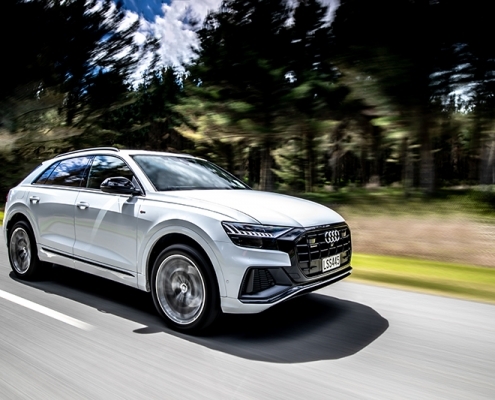 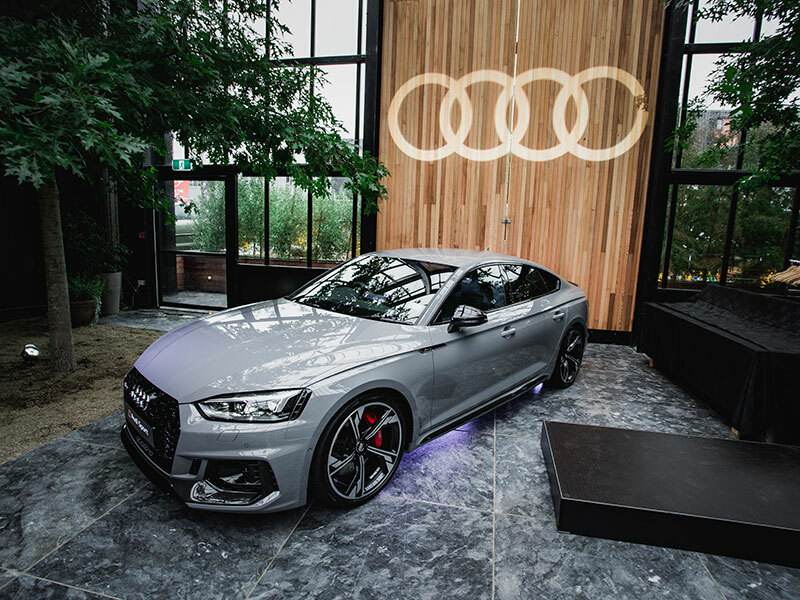 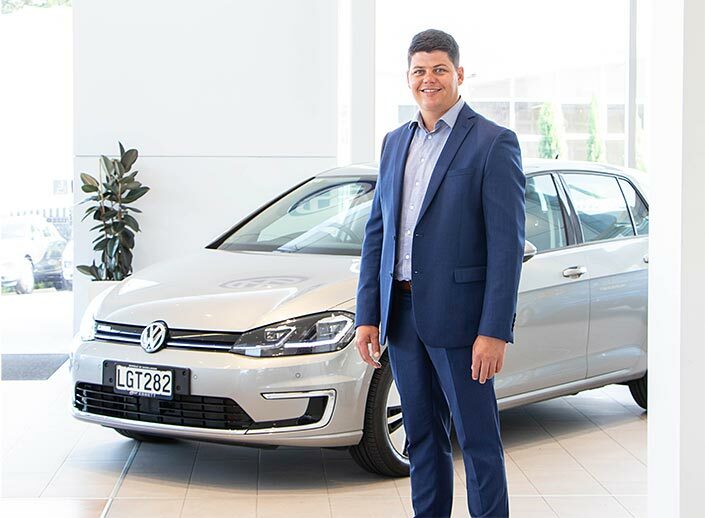 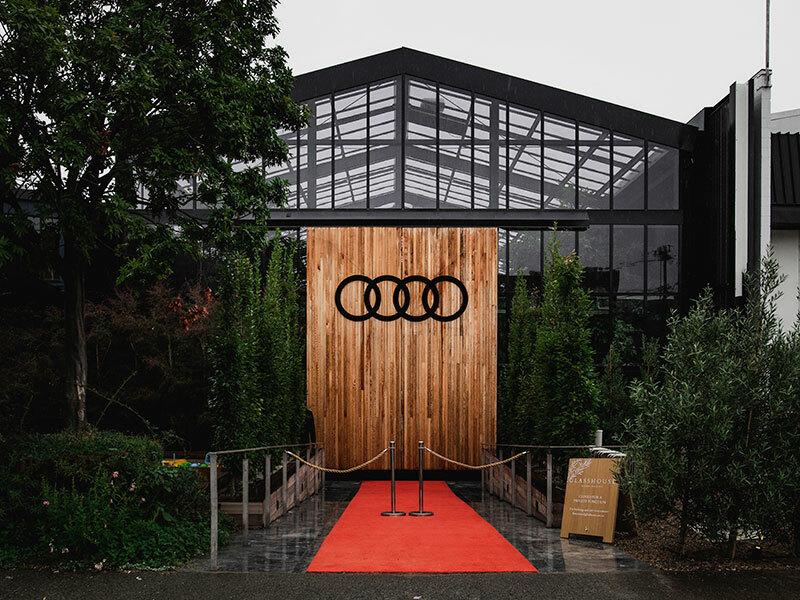 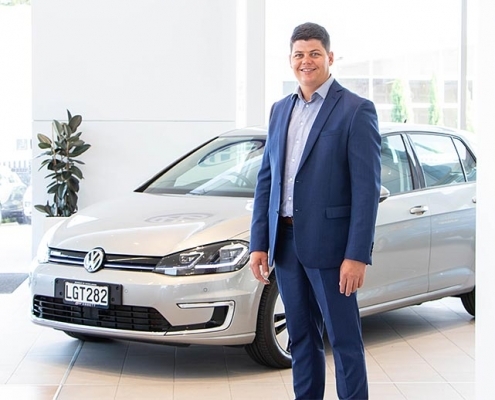 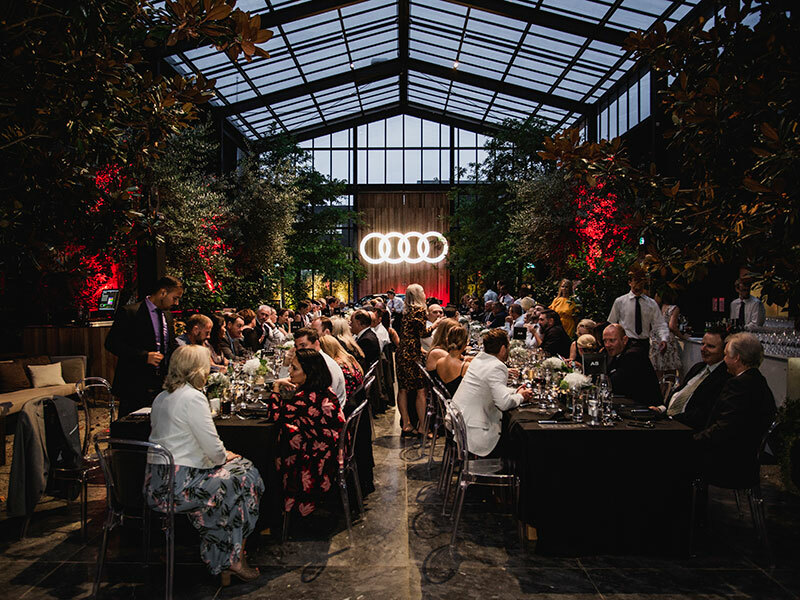 On Friday 22 February, the achievements of the Audi New Zealand dealer network were celebrated at The Glasshouse, Morningside. 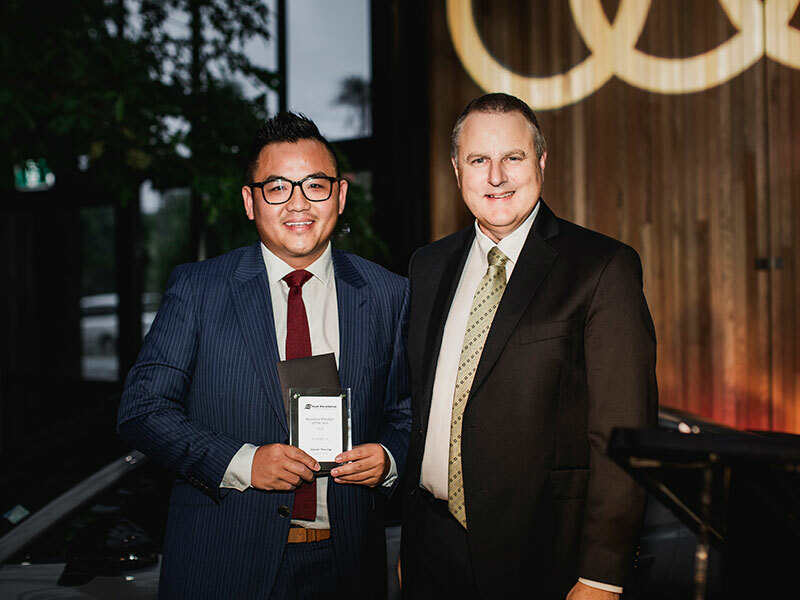 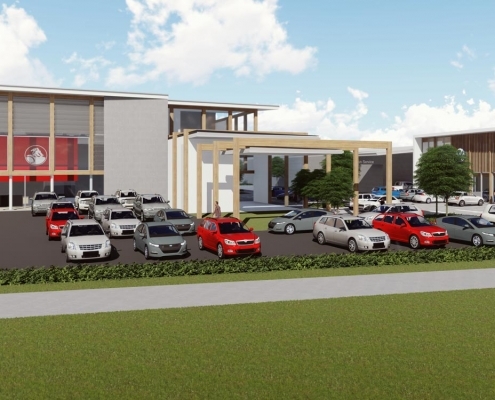 The awards recognise 2018’s outstanding achievements in sales, parts, finance, service, marketing and customer satisfaction across nine Audi dealerships nationwide. 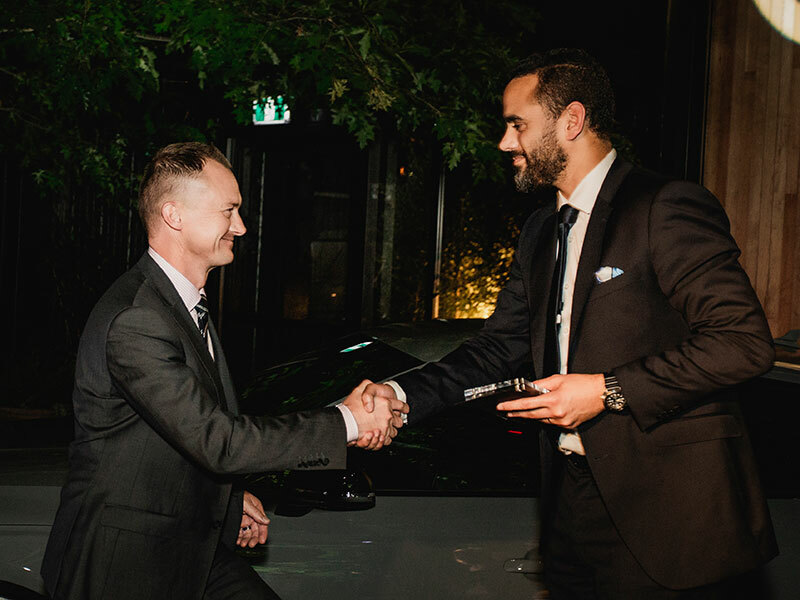 This year we congratulate two of our staff members, Jason Young and James Jones, who were both finalists in their categories. 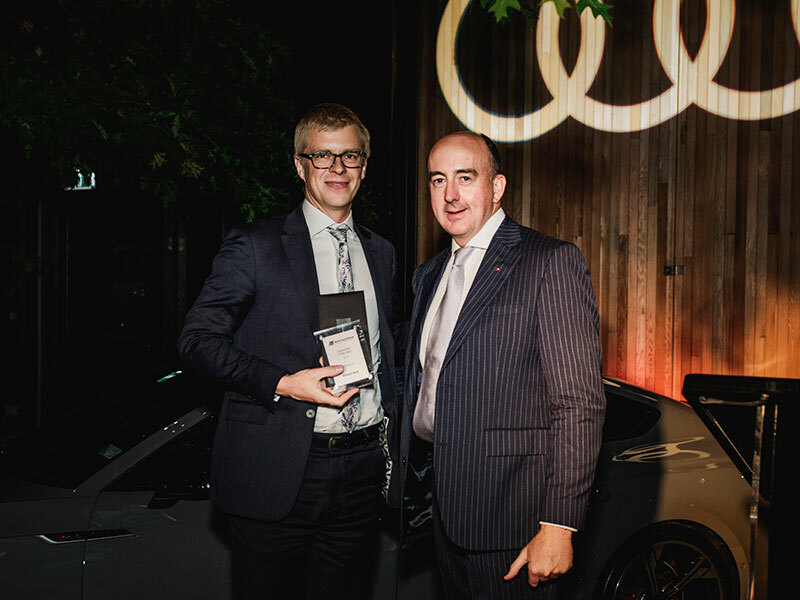 On top of that, we were also able to take away the first runner-up position for the dealer of the year award. 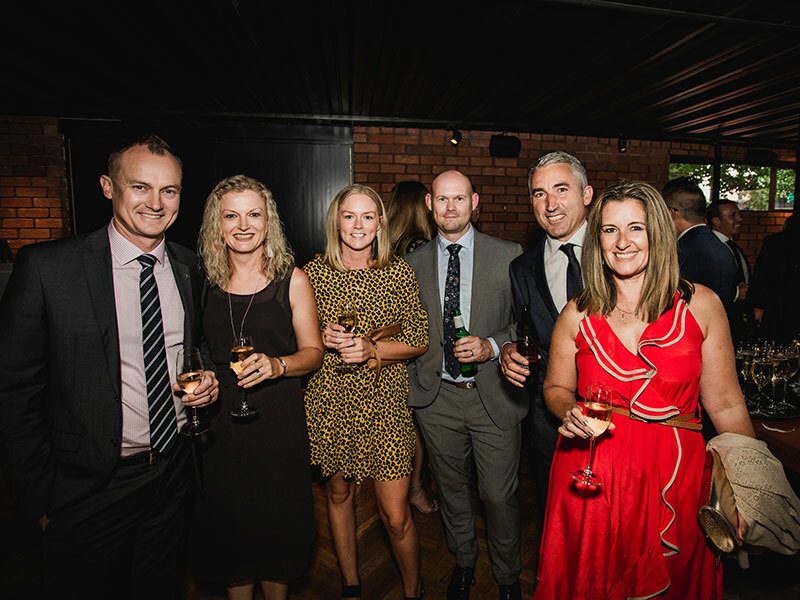 We would like to say thank you to all of our customers who have made these achievements possible for us this year, and will continue to put our best foot forward for the year ahead!